Do you find yourself biting your nails without even thinking about it? 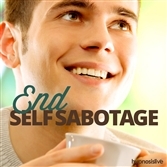 Want to find a technique for overcoming this unattractive habit once and for all? Nail biting is a sign of nerves or stress. It’s a response that develops over time and turns into a habit. Trouble is, it makes your nails look a mess and gives the wrong impression to other people. It’s also detrimental to the health of your nails and can lead to problems with them in the long run. 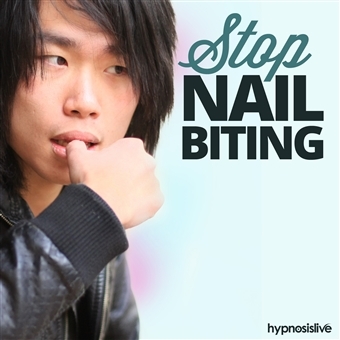 But nail biting can be beaten – with a little help from hypnosis. The Stop Nail Biting hypnosis audio session will help you find the motivation and willpower to nip nail biting in the bud! 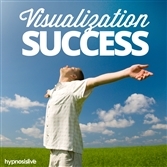 As you listen, the powerful hypnosis and NLP exercises will work to reprogram your subconscious mind, helping to calm your nerves and redirect your energies away from your hands and fingers. You’ll develop respect for your fingernails and a relaxed attitude that will help break the habit once and for all. 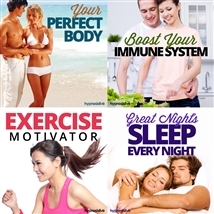 Conquer your nail-biting habit forever! Download Stop Nail Biting now to put an end to nail biting for good. 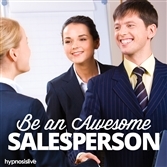 "I’m noticing real, significant change after listening just a couple of times. 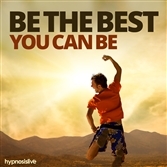 The Hypnosis Live MP3s work, simple as that!"